Prevost launched a new website called Prevost Spotlight. The Prevost Spotlight website exhibits the many occasions where Prevost coaches pop up throughout the sports, television, movie, and music industries, and allows visitors to view the video, photos and human interest stories associated with Prevost. 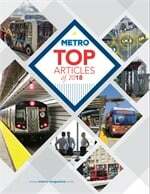 The introductory edition of the site includes stories about the Dallas Cowboys’ new Prevost Corporate Coach; video of Prevost motorhomes appearing on Destination America’s EPIC television program; and a look at a Prevost passenger coach, which acted in the theatrical film “The Ides of March,” with Ryan Gosling and George Clooney. 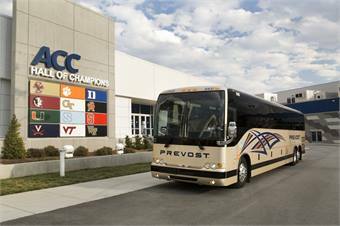 The site will be updated regularly with new features as Prevost coaches travel around and move into the Spotlight.